The Chicago Landlord Tenant Ordinance (RLTO) is the preeminent source of tenants’ rights law for those that live in the City of Chicago. To download a full copy of the Chicago Landlord Tenant Ordinance, click here. 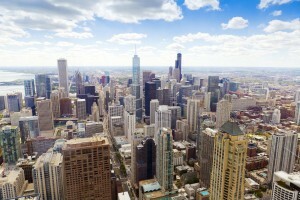 For a more user-friendly version of Chicago tenant rights, keep reading. The Chicago Landlord Tenant Ordinance applies to almost all residential apartments in within the official Chicago city limits. There are, however, some units excluded from the ordinance’s protection. If your apartment is subject to one of the exceptions listed below, please reference our guide on Illinois Tenants Rights. Rooms in hotels, motels, bed and breakfasts, rooming houses, and boarding houses are not subject to the Chicago Landlord Tenant Ordinance unless the tenant stays 32 or more consecutive days and pays monthly rent;. Co-op units occupied by the holder of a proprietary lease. Refrain from disturbing the neighbors. The RLTO regulates the right of the landlord to access the premises, the right of the tenant to refuse access, and the penalties for violating the Ordinance. 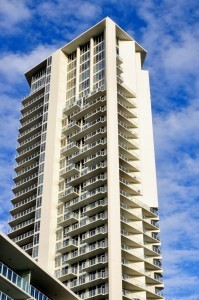 A landlord may access the unit with consent of the tenant. However, the tenant may refuse consent if the access is not for a proper purpose, at a proper time and with proper notice. 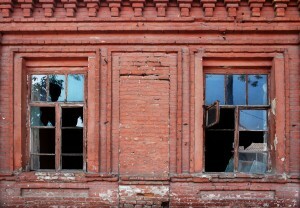 Except in a case of emergency or necessity when repairs to another part of the building unexpectedly requires access to the unit, the landlord must give 48 hours notice to the tenant.Notice to the tenant must be by mail, telephone, or other reasonable means designed in good faith to provide notice to the tenant. 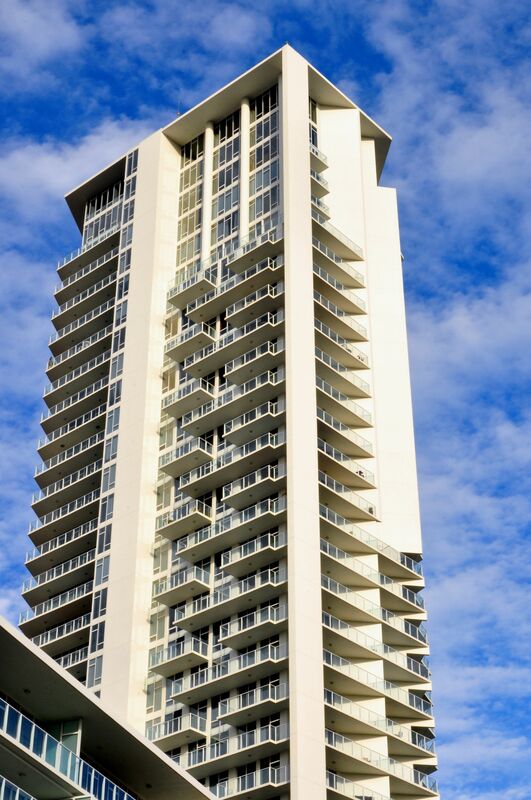 Access must be made at reasonable times (except in case of emergency), Access between 8:00 a.m. and 8:00 p.m. or at any other time requested by the tenant is presumed reasonable. In case of emergency of necessity when repairs to another part of the building unexpectedly requires access to the unit, the landlord must give notice of the entry within two days after the entry. Recover attorney fees and costs. Chicago regulates security deposits in myriad of ways. As such, we have a whole article devoted to Chicago security deposit law. If you are concerned about the treatment of your deposit, read that article or contact us for a consultation and an evaluation of your specific situation. Your landlord should never get away with stealing your deposit. Many landlords like to attempt to be anonymous, figuring that if their tenants can’t find them, or even contact them, they can shirk their responsibilities. In some areas of the city, we have found that tenants have no written lease, no idea who their landlord is, and just pay cash to some guy named Sam who shows up every month. The name address and phone number of a person authorized to act on behalf of the owner for the purpose of service of process and for the purpose of receiving notices and demands. If the landlord does not make the proper disclosures, the tenant may terminate the lease and, if the landlord does not comply with a written demand for disclosure within 14 days, the tenant may recover one months rent or actual damages, plus attorney fees and costs. Under the RLTO, tenants have a right to be notified that their building/unit is in foreclosure within 7 days of the landlord being served with summons. If the unit is in foreclosure prior to the tenant signing the lease, the proper notification must be given before the tenant enters into the agreement. If the notification is not given, the tenant may terminate the lease and recover $200,00 plus attorney fees and court costs. Any notice of intent by the City of Chicago or a utility provider to terminate a utility to the dwelling or common area. If the landlord violates this provision, the tenant may terminate the lease and, if the landlord does not comply with a written demand for disclosure within 14 days, the tenant may recover one months rent or actual damages, plus attorney fees and costs. The recently enacted Chicago Bed Bug Ordinance requires that landlords provide tenants with a bed bug brochure that outlines the responsibilities of a landlord and tenant when bedbugs are detected. If the landlord does not properly maintain the premises, the tenant is afforded numerous remedies. However, these remedies require strict technical compliance and should not be attempted without the assistance of an attorney. 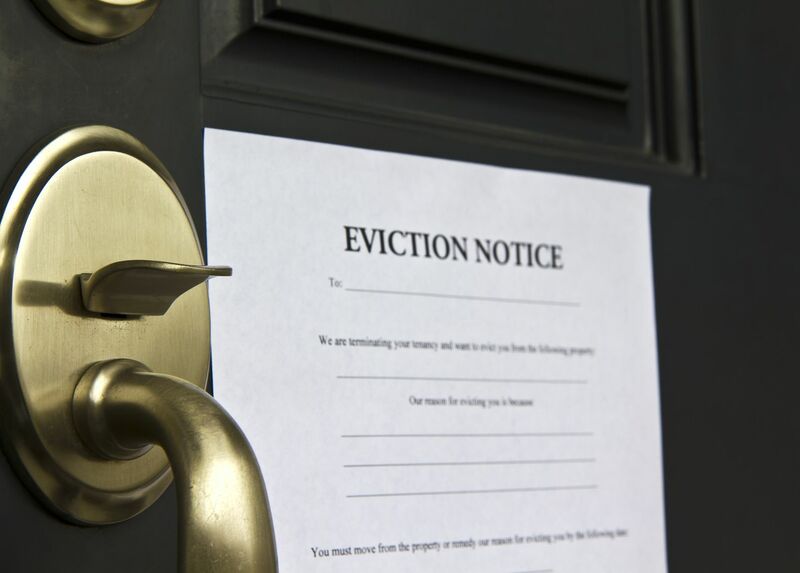 Moreover, many landlords will react by filing an eviction, even if the tenant strictly complies with the Chicago Landlord Tenant Ordinance. Give notice and terminate. If a landlord does not comply with the Ordinance or the rental agreement, the tenant may give written notice that the lease will terminate if the landlord does not fix the deficiency within 14 days. The tenant is then given 30 days after the lease terminates to vacate the premises. Repair and deduct. If a needed repair will cost less than the greater of $500 and 1/2 monthly rent, the tenant may give a 14 day notice after which the tenant may hire a professional to make the repair, provide receipts to the landlord, and deduct that amount from the rent. Withhold a portion of rent. If the landlord fails to repair the defect within 14 days after proper notice, the tenant may deduct rent to the extent that it reasonably reflects the reduction in rental value of the unit. Injunctive relief. File a lawsuit in court for an injunction and any damages that the tenant has suffered. Procure services. The tenant may procure a reasonable amount of the needed essential service and then present receipts and deduct that amount from rent. Recover damages. Sue the landlord for damages in an amount equal to the reduction in the fair rental value of the apartment. Procure substitute housing. Obtain temporary housing and be excused from paying rent during the period of non-compliance. The tenant may deduct from rent the amount the reasonable housing cost up to the prorated monthly rent. Withhold rent. After 24 hours notice, if the condition is not corrected, the tenant may withhold an amount that reasonably reflects the reduced value of the premises due to the non-compliance. Terminate after notice. If the deficiency is not remedied within 72 hours of notice, the tenant may terminate the lease and tender possession within 30 days. Terminate. Immediately vacate and notify the landlord within 14 days that you are terminating. Reduce rent. Vacate part of the premises that is damaged and reduce rent by the reduction in the fair rental value of the unit. Terminate. Terminate the rental agreement upon written notice. Demand Performance. Sue for possession of the dwelling against the landlord and any person withholding possession and recover damages. If a person is willfully failing to deliver possession, the aggrieved party may recover two months rent or twice actual damages, whichever is greater. Chicago landlords are not allowed to bar subleasing. They may, however, require that a tenant get their permission before subleasing. The landlord may not unreasonably withhold his consent and may not charge any additional fees or costs for allowing the sublease. Landlords must mitigate their damages. This means that if a tenant breaks the lease without legal justification, the landlord must try to find a new tenant. If the landlord does find a new tenant, the old tenant is only liable for the period of time that there was no tenant as well as reasonable advertising costs. If the landlord reasonably tries, but fails to find a new tenant, the old tenant is responsible for all the unpaid rent, plus the advertising costs incurred by the landlord. Late charges in excess of $10 for the first $500 in rent and 5% of any amount in excess of $500 in rent. If a landlord attempts to enforce any illegal provision, the tenant is entitled to 2 months rent and attorney fees and case costs. Refusing to renew a tenancy. Moreover, the RLTO presumes that conduct was retaliatory if taken within a year after the tenant engaged in protected activity. Rendering the dwelling unit uninhabitable. If the landlord violates this provision, the tenant may call the police, which will subject the landlord to a fine. The tenant may also sue to recover possession of the unit and/or an amount equal to two months rent or twice the actual damages sustained, plus attorney fees and case costs. The Chicago Landlord Tenant Ordinance requires that landlords attach the RLTO summary to each lease and each renewal of the lease. If the landlord fails to attach the RLTO summary, the tenant may terminate the lease and recover $100.00 in damages, plus attorney fees and case costs.